It’s now or never for Daniel Ricciardo. 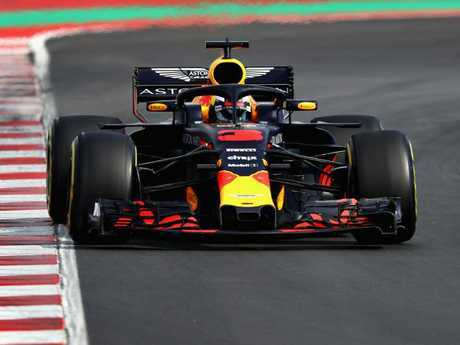 DANIEL Ricciardo says being in a title fight in 2018 is the "minimum I would ask" as he prepares for a pivotal year at Red Bull. The Australian is out of contract at the end of the season and is unwilling to sign a new deal until he understands the potential of his car. With the right "material", Ricciardo insists he can win his first championship. "I still want to fight for that title," he said. "Wanting it is one thing but just being in the fight is the minimum I would ask. "I am in a window now where I still feel young enough to have the fearless approach, but old enough in terms of experience so that over a championship if I had the car, I could win when I could and take points when I could. "In a fight I believe I have the tools to win. I believe I can get it done with the right material." Daniel Ricciardo is excited to start the season. 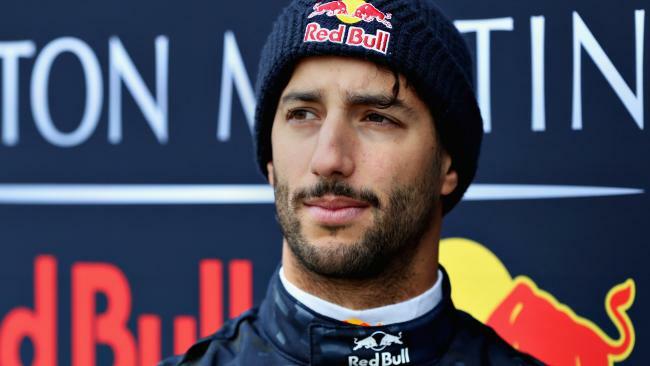 Ricciardo will maintain an aggressive attitude behind the wheel as he pursues that elusive world title. "Trust the car, trust the brakes, just go," he said. "It is a calculated but fearless approach. I am going to try and if it doesn't work, it doesn't work. I will be happier if I crash by trying than not trying and running around behind the same guy for 70 laps." 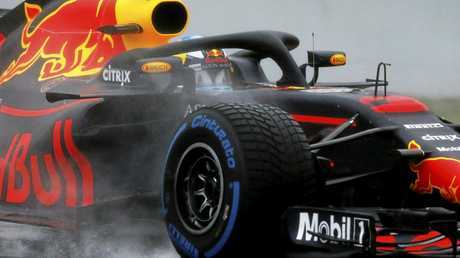 Ahead of this Sunday's season-opening Australian Grand Prix, Ricciardo is determined to make up for last year's Melbourne debacle when technical failures ruined his weekend. He's also excited about seeing what Red Bull's new and improved RB14 can do. "We were all putting our hand up saying 'my fault' last year so this year is definitely time to get what we deserve in Melbourne, or rather, get what we came for, that sounds better," Ricciardo said. "Getting in the RB14 for the first time was really sweet, hearing it fire up and seeing it with the new bodywork gets you excited for the year. The RB14 compared to the RB13 at this stage last year is a lot different. To start with, getting into the car is a lot harder. "There is a fair bit of aerodynamic change this year, real enthusiasts will see it straight away and spot the differences, the main one being the shark fins have gone and obviously the addition of the Halo. "I can't wait to get the season started, I'm hanging out to get back on the track and these new cars are very fast, looking forward to seeing you all out there." 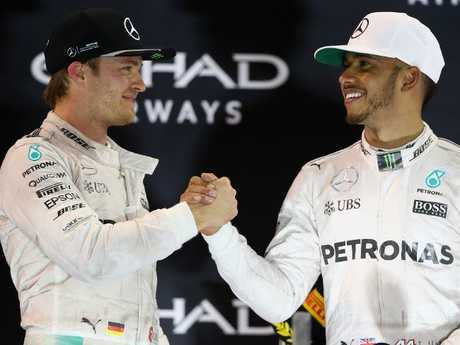 Meanwhile Nico Rosberg says Lewis Hamilton's rivals will need a "perfect season" and must capitalise on the Briton's moments of inconsistency if they are to deny the Mercedes driver a fifth world championship. Rosberg got the better of Hamilton in 2016. The 33-year-old enters the 2018 season as favourite for the championship again and Rosberg, who beat Hamilton to the 2016 championship when the pair were Mercedes teammates before immediately retiring. 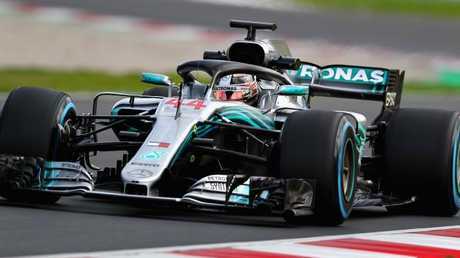 says Valtteri Bottas, Vettel, Kimi Raikkonen, Max Verstappen and Ricciardo will need to pounce when Hamilton is off form if they are to claim the championship. "The only way to beat Lewis is to be 100% with everything, do the perfect season. 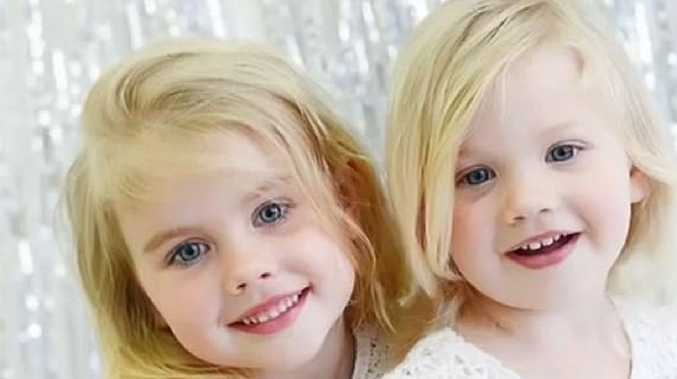 Otherwise there is no chance." "I hope that Valtteri can be even closer to (Lewis) this year, because last year he showed some really big flashes of brilliance but it just lacked in consistency," Rosberg added.